Why Would You Use Vehicle Signs for Business Promotion? How to Strike it Correct? 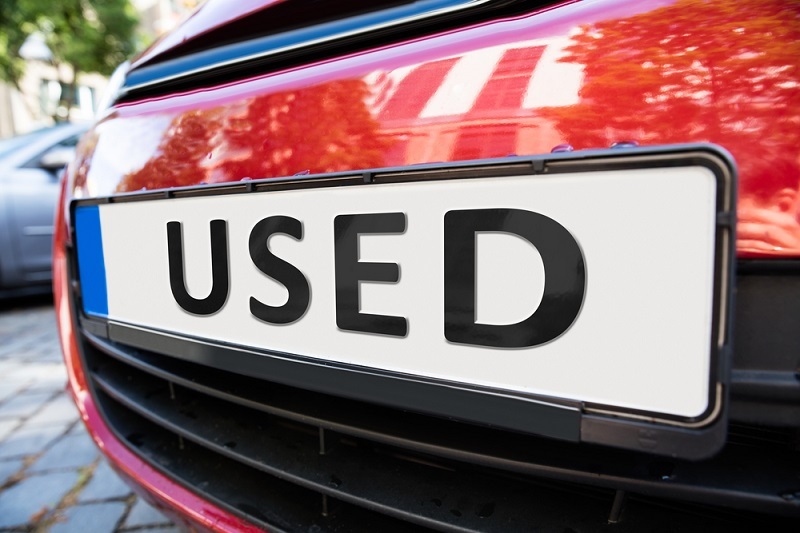 Vehicle signs are a digitally published vinyl that entirely changes the outlook of a car or a van or a bus and even a truck by wrapping the entire vehicle or may be just a part of it with the desired advertisement. They can be either simple photos, or complex graphics or just anything that the company desires to brand the vehicle with. Now you can easily promote your brands on wheels and you can use such vehicle signs for your promotion. Vehicle signs are popular not just because of it’s on the wheel visibility but also because the advertisement is more penetrating and effective. 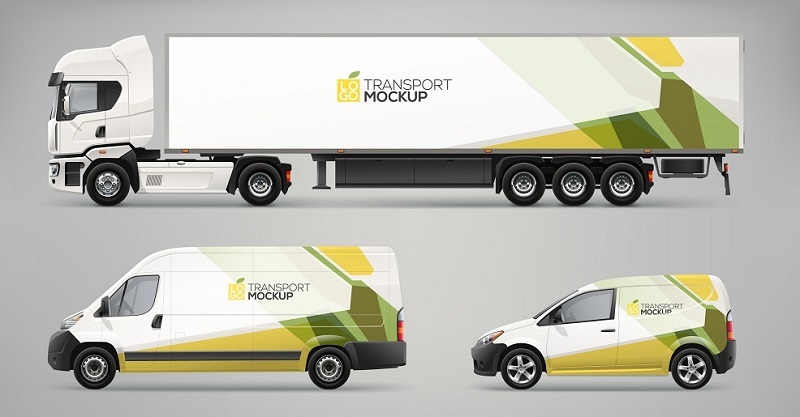 If a new product has to be launched, other than the customary mode of advertisement, a vehicle wrapped with the brand and moving around the city can attract more customers for your business and products. Apart from that, such vehicle signs are very cost effective and you can even use such signs on your own cars to promote your business. Everything has a catch point to it without which the business fails. With this vehicle signs as a mode of advertisement, let us have a look at the gain ups. The customers get to see the vehicle. That’s the primary mode of advertisement and you can reach maximum customers through such signs. The precise and robust the designs are, it attracts genuine customers and even they are sure of not letting the business go to someone whose visibility isn’t much. With the vehicle signs, the business instantly becomes exclusive. Not all opt for on the wheel graphics for business promotion or advertisement. So if you wish to promote your brands locally then it is an excellent advertising tool for you. You can just paste your ads on public transport and your brands will reach the mass through such transports. A professionally built vehicle design totally impress the target customers and the credibility of the company or brand increase many folds. Not all the customers whom we intend to meet are available right at one place. A vehicle sign helps to reach out to the customers where they are and that initiate a good business. We may have a certain group or set of customers in mind but through vehicle signs, we end up attracting more and more customers. More customers mean more revenue and if you want to establish your brand within a short time then you can use the vehicle signs once. Before having the business in mind, and even before actually putting the vehicle for design, there should be an extremely clear image in mind that can go in the vehicle design. It should use crisp contents for such business promotion and that must be eye catching and well designed. A vehicle is seen and known by the eye-catching vehicle graphics. Before just letting the vinyl stick to the vehicle, get the exact measurement. Once the measurement sits correct the fittings in the vehicle will also sit accurate. Often we tend to ignore this particular point and there are cases where the vehicle ends up looking clumsily done. So it is better to take the helps form trained professionals in this regard and they can design your signs according to your needs. Vehicle signs is one of the fastest and simplest ways to put in the brand to a high platform of advertisement and get the best ever output. Previous Previous post: What Are Motorsport Pressure Sensors?